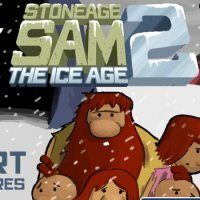 StoneAge Sam is back in a cool new Ice Age adventure! In this second installment he may be a little older but our man Sam is still none the wiser (evolution doesn't happen overnight folks!). 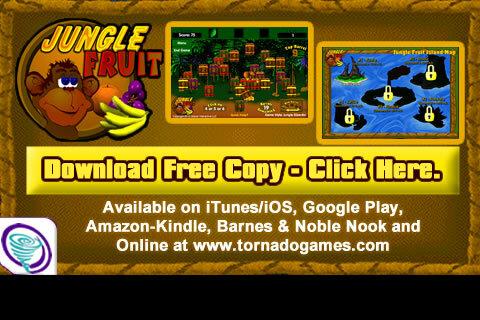 So once again Sam needs you.... to help protect him and his family from fiery volcanos, furry beasts and lusty cromagnon kings - failing that they're all bound to go the way of the dinosaurs!